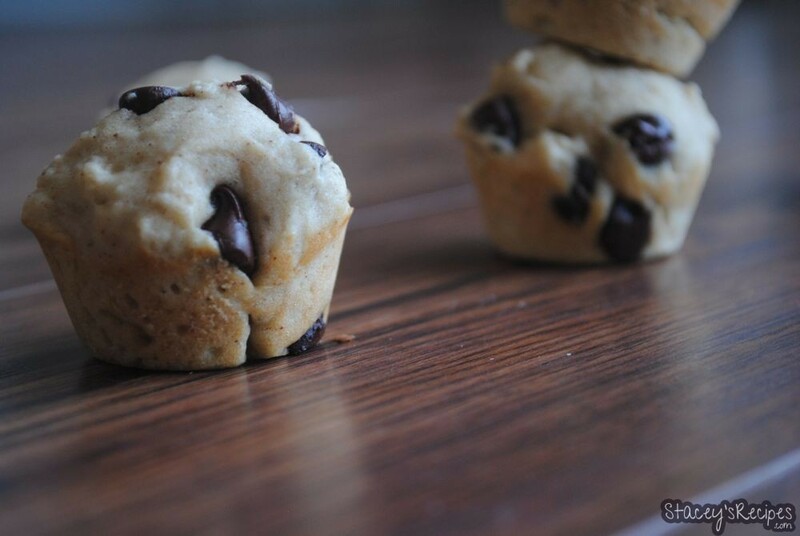 These bite sized muffins are the perfect chocolate-y snack, and easy to share. 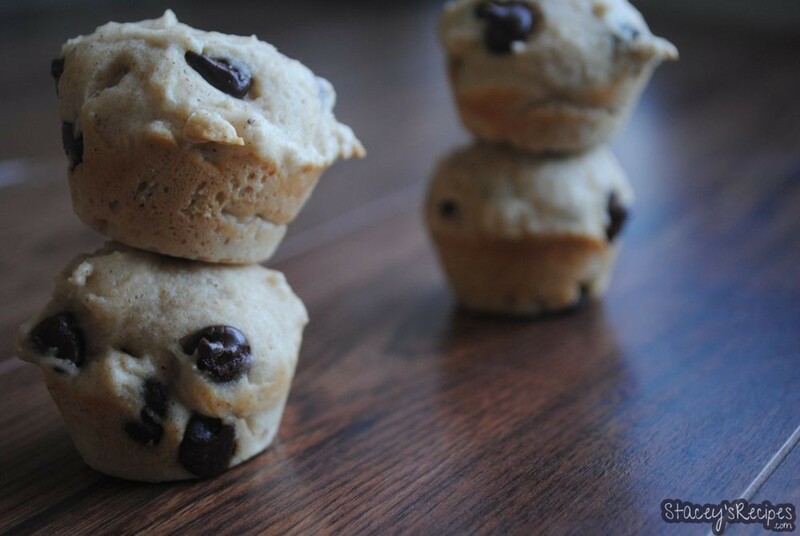 This muffin mix is a perfect base for anything you’re wanting to throw in there. 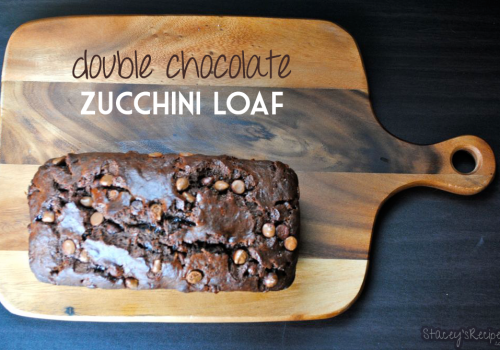 Its an easy recipe that can be mixed by hand. 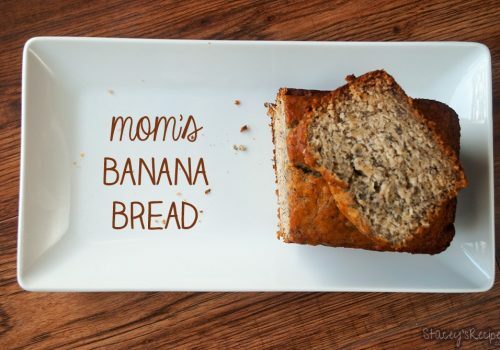 I love the hint of cinnamon and nutmeg – especially while the muffins are baking, your whole house will smell amazing. They taste just as good as the smell. 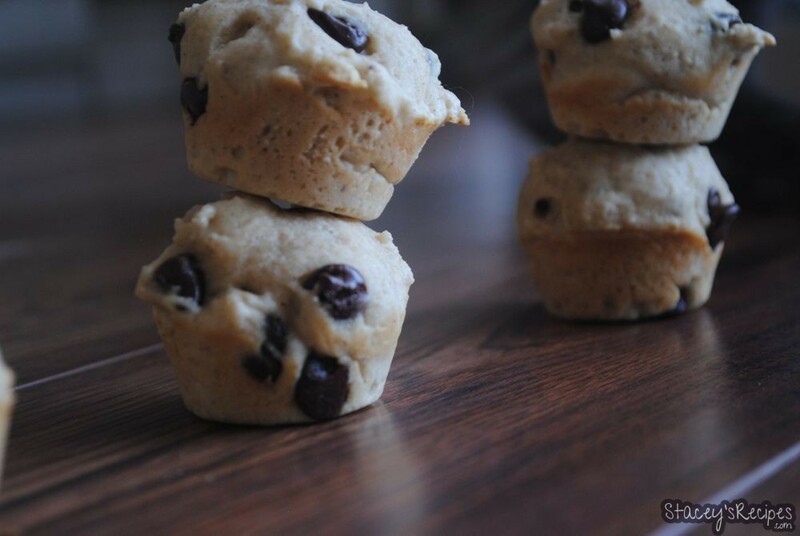 These moist and fluffy muffins will leave you wanting more, and whats a few more if they’re so small right?! 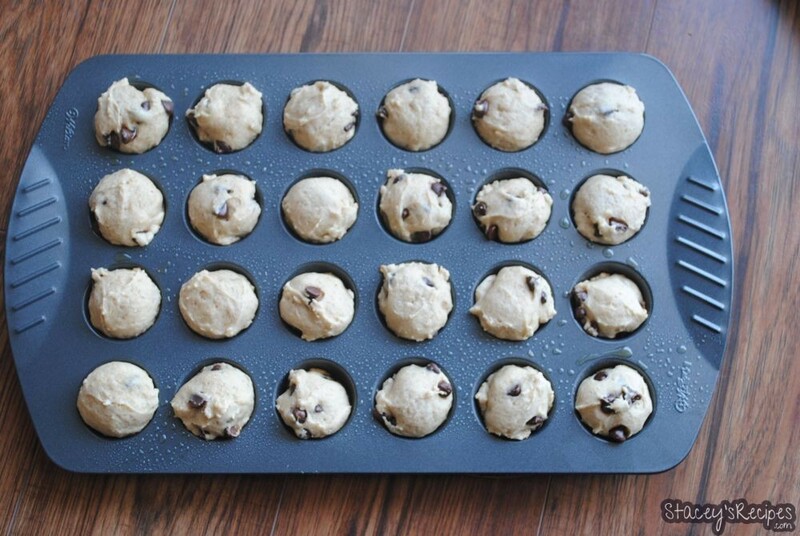 *If you’re making 6 large muffins preheat your oven to 425 and bake for 5 minutes, reduce heat to 375 and continue to bake for 25-26 minutes. 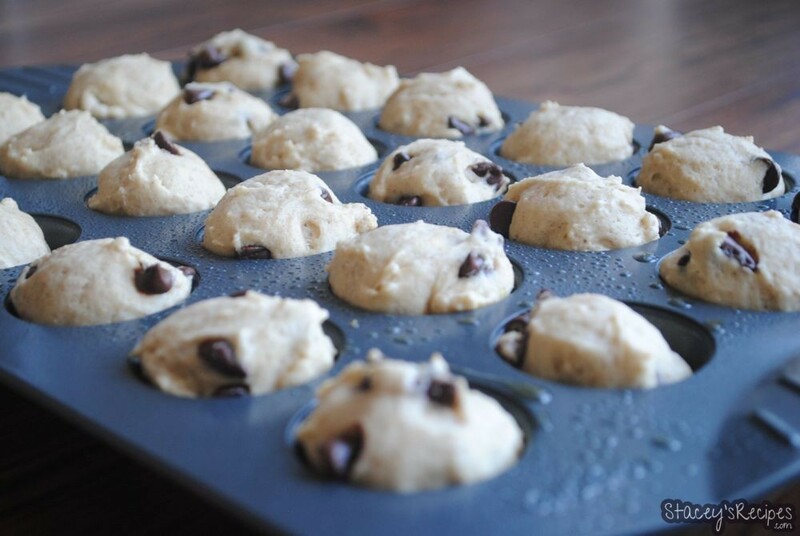 For 15-16 standard muffins preheat your oven to 425 and bake for 5 minutes, reduce to 375 and continue to bake for the remaining 13-14 minutes. 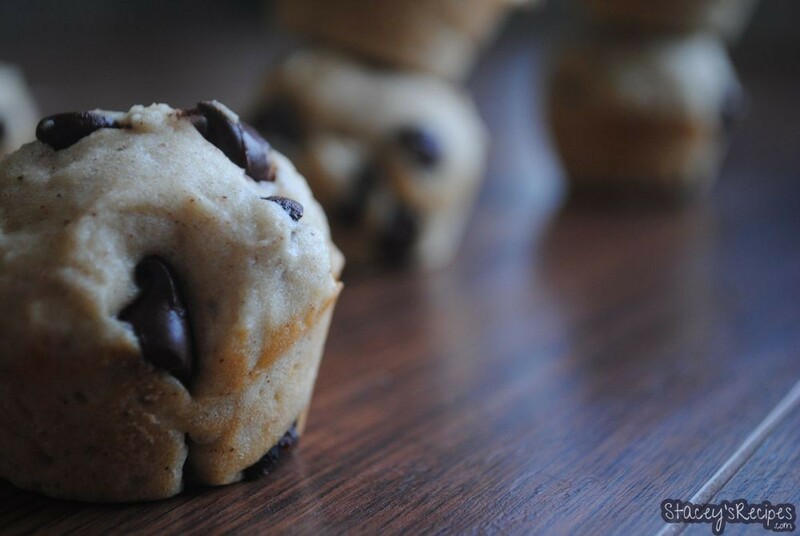 1 cups semi-sweet chocolate chips - or any kind of chocolate you'd like! 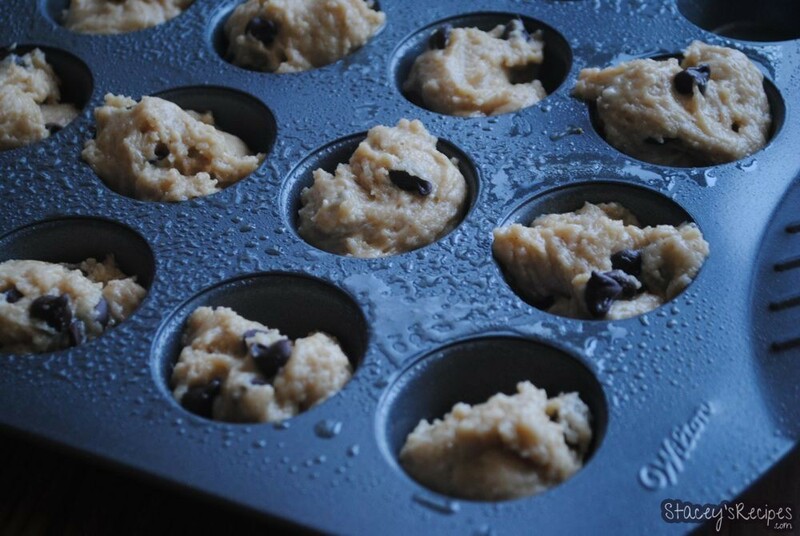 Preheat your oven to 375 degrees and spray your muffin tin with non stick spray or muffin liners and set aside. 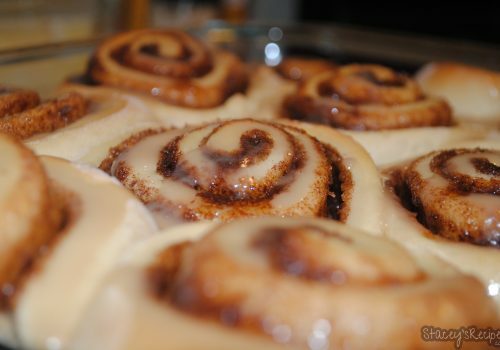 In a large bowl combine flour, baking powder, salt, cinnamon, and nutmeg. Mix with your whisk or fork until all dry ingredients are combined and set aside. In a medium bowl whisk together eggs and sugar until combined. Fold wet ingredients into dry ingredients and mix everything together by hand with a wooden spoon - make sure to avoid over mixing. Lightly mix until all the flour is off the bottom of the bowl. 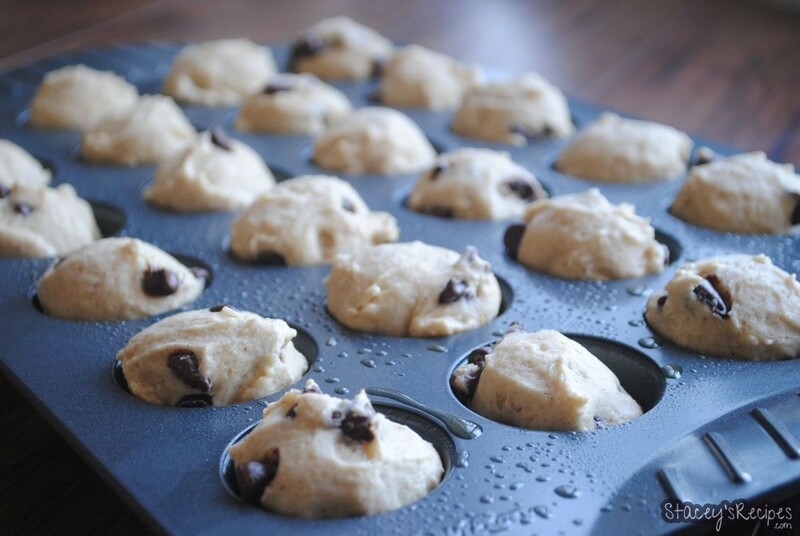 Pour batter into prepared muffin tins, filling all the way to the top. 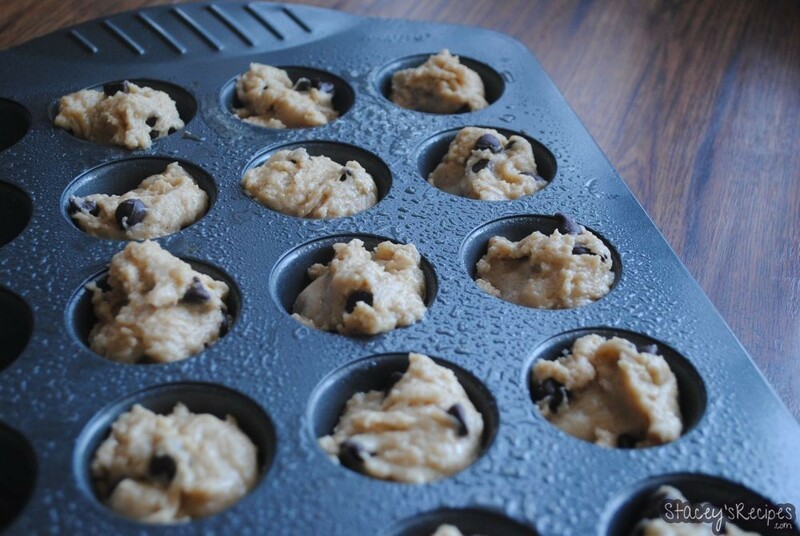 Bake for 9-10 minutes - until slightly golden - and allow to cool before removing from the muffin tin.